Innovative and Technical Sports Coaching Programs for Individuals, Schools and Sports Clubs. Progressive Sports Asia Limited (PSA) designs and delivers innovative and technically focused sports coaching and performance programs for individuals, sports clubs and schools throughout Hong Kong. An intense ‘maximum touch’ football program designed to develop the technical skills of individual players and overall game play and which complements an individual’s other football commitments. 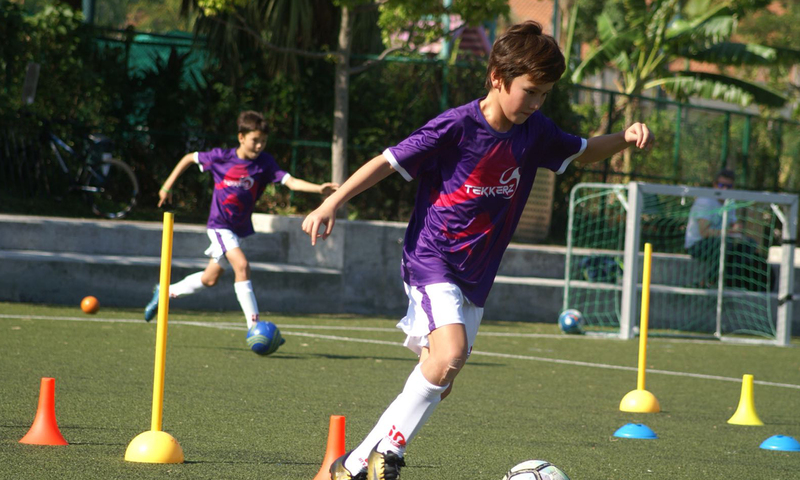 The program combines tried-and-tested coaching methods with new coaching approaches to the game, using equipment and concepts never seen in Hong Kong before. The Dynamic Movement Patterns (DMP) Program is designed to help students and athletes of all sports develop and increase their ability with speed, agility, balance and quickness as well as coordination and the correct running mechanics. 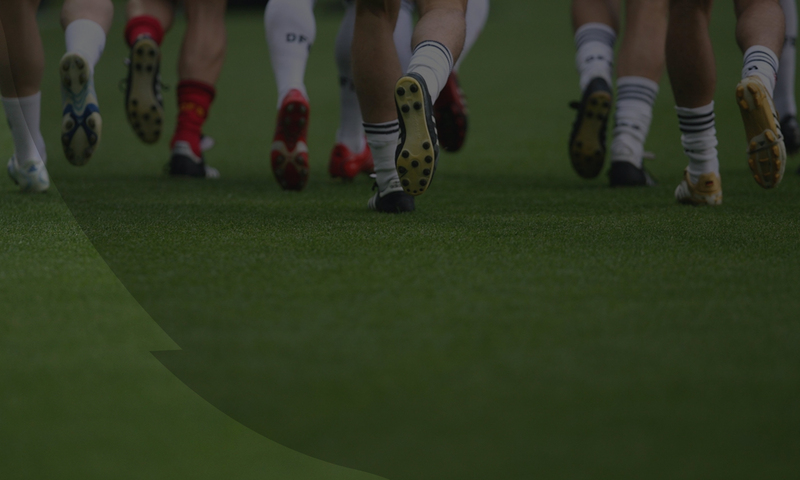 The program is also run as a workshop for teachers and coaches to help introduce DMP techniques into coaching and PE sessions for their students and players. Activ8 is a before-school physical exercise program based on dynamic movement patterns to stimulate, encourage and progress physical literacy in primary students ‘whether they actively participate in sport or not. Dynamic Kids is a safe, enjoyable and interactive physical exercise program based on fundamental and dynamic movement patterns to stimulate, encourage and progress physical literacy in kindergarten students, ideally 3-5 years old. Has been voluntarily coaching football (team and individual training) for the past 11 years. An intricate knowledge of the UK academy system and EPPP. Well–connected relationships with Hong Kong professional teams, English professional teams and the Scottish F.A. Founding member and Club Secretary of Discovery Bay F.C, previously player-manager and current player for the Legends League team. Holds a stage 3 UEFA “B” license with the English FA. 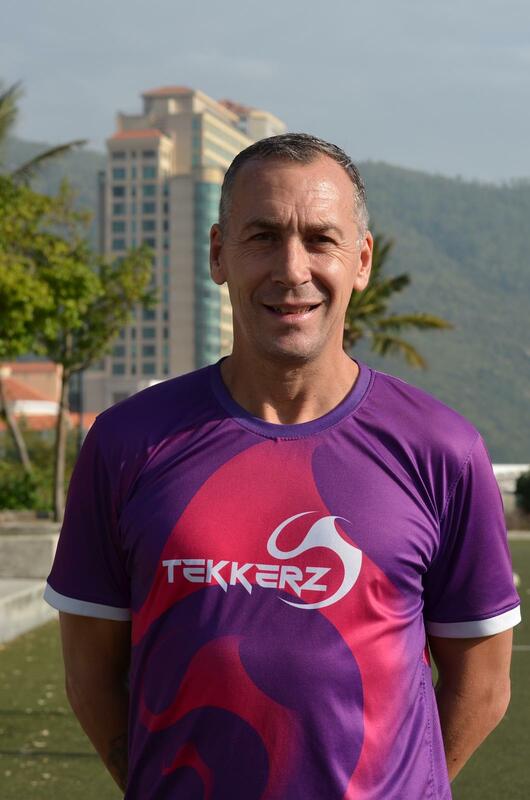 18 years football coaching experience, 7 years in Hong Kong. Experience working with English professional club’s development centres including West Bromwich Albion and Northampton Town. Experienced SAQ (speed, agility, quickness) coach. Previously the Football Programme Manager at ESF football in Hong Kong. Qualified coaching certification for swimming, basketball and netball. Completed professional development courses on growth mindset, emotional intelligence and person centred coaching. 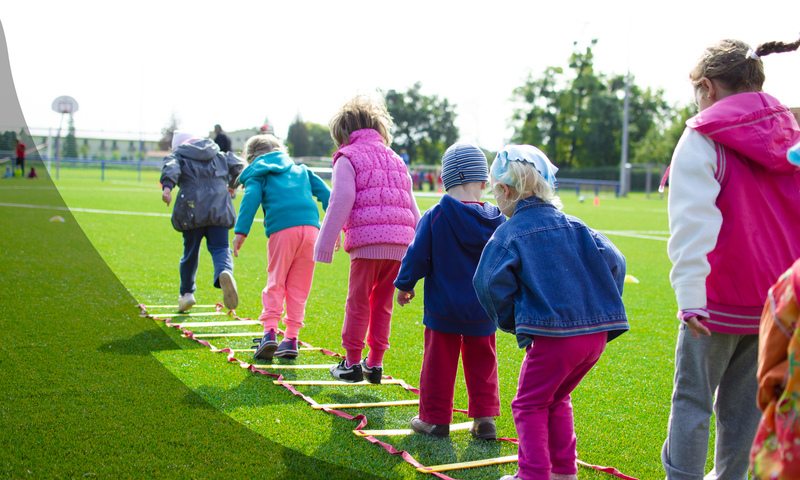 Advocate for embracing dynamic movement in young children to encourage physical literacy. A keen footballer, playing for Discovery Bay F.C. 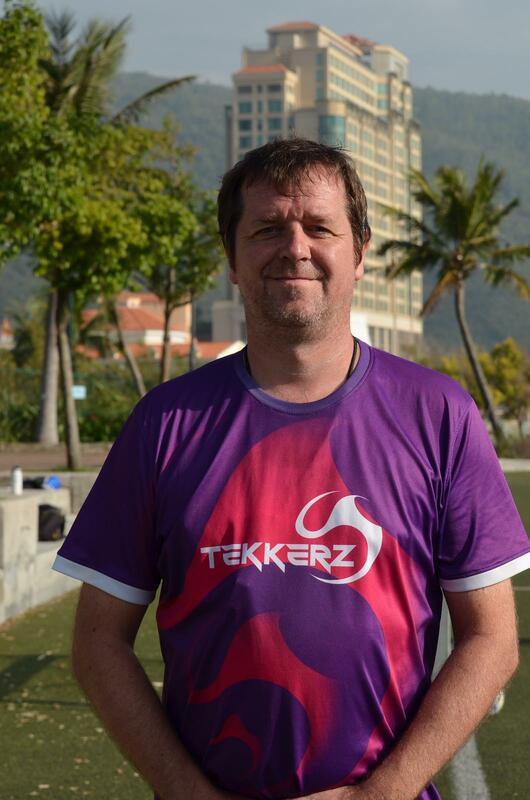 in the Legends League and currently 1st team Manager of KCC Dragons in the Yau Yee League Division 1.